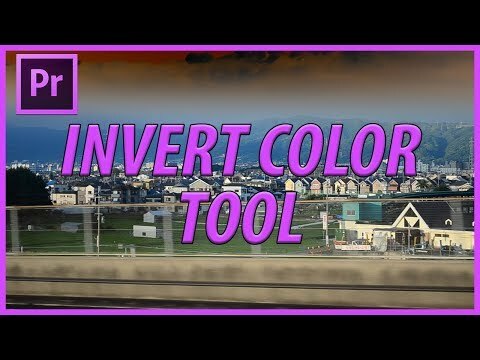 [#Adobe #Design] How to Use to the Invert Effect in Premiere Pro CC (2017) » WHUZZUP! Subscribe to see more Adobe related content, videos every other day. [#Adobe #Design] Join the Community With our New Website!